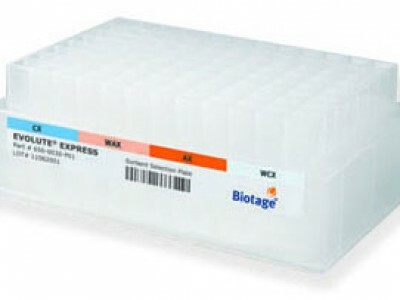 Solid Phase Extraction (SPE) is a sample preparation technique used to isolate (purify) and/or concentrate (trace enrich) analytes. 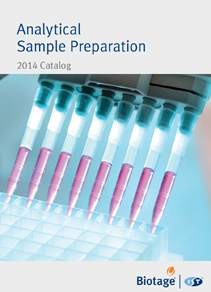 The range of possible analytes and matrices is vast. 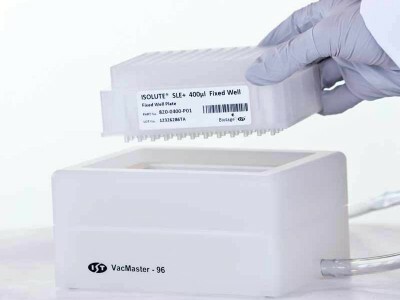 The ISOLUTE® range of SPE sorbents and formats offers the scientist the breadth of choice needed to develop an optimised solution to a multitude of challenging sample preparation problems. All ISOLUTE® columns have industry standard Luer outlets, ensuring compatibility with vacuum manifolds and other processing systems. 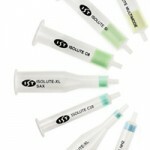 For many ISOLUTE® columns, the same sorbent mass can be purchased in different sized columns. This provides flexibility in method development and automation compatibility. Manufactured using high grade polypropylene, and fitted with polyethylene frits as standard, ISOLUTE® SPE columns have high levels of cleanliness, to prevent extract contamination. For higher sensitivity analysis, columns are available fitted with stainles steel frits (1,3 and 6 mL only). Alternatively, selected sorbents are available packed in to glass columns (6 mL only) fitted with PTFE frits.